A touching film about love, growing up, family troubles and a rather eccentric teenager! 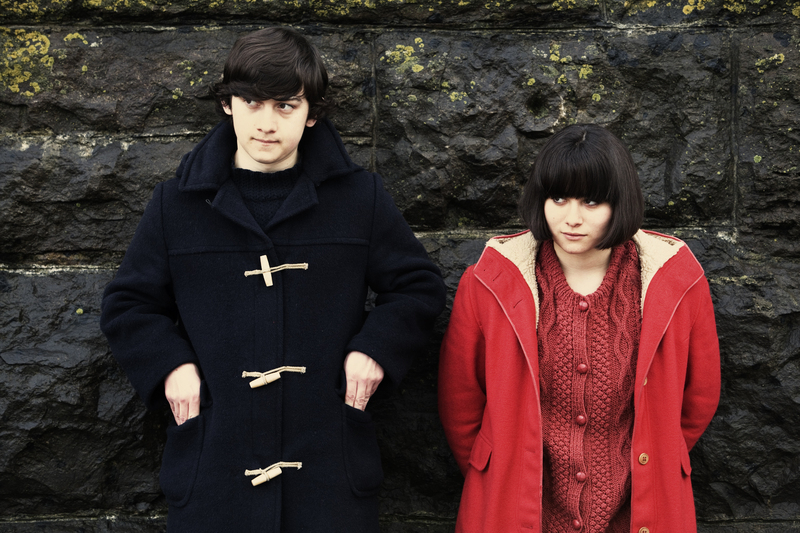 Submarine is a coming-of-age film about a very different teenager named Oliver Tate (Craig Roberts) from Swansea wanting to lose his virginity to his girlfriend Jordana (Yasmin Paige) and stop his parents (Noah Taylor and Sally Hawkins) from divorcing because of a new age guru (Paddy Considine) who also happens to be the ex-boyfriend of his mum moving next door. It’s very different from most coming-of-age films I’ve seen, simply because it’s very personal and gets inside Oliver’s thoughts of his life and the importance he sees of it. It’s a very humorous film, and yet it is quite dark as well, as Oliver imagines himself dead and how people would react if he came back as the Messiah for example, not to mention the possibility of his parents splitting, Jordana’s mother suffering from cancer. These are all terrible things Oliver witnesses and thinks; yet he still manages to cope with it.